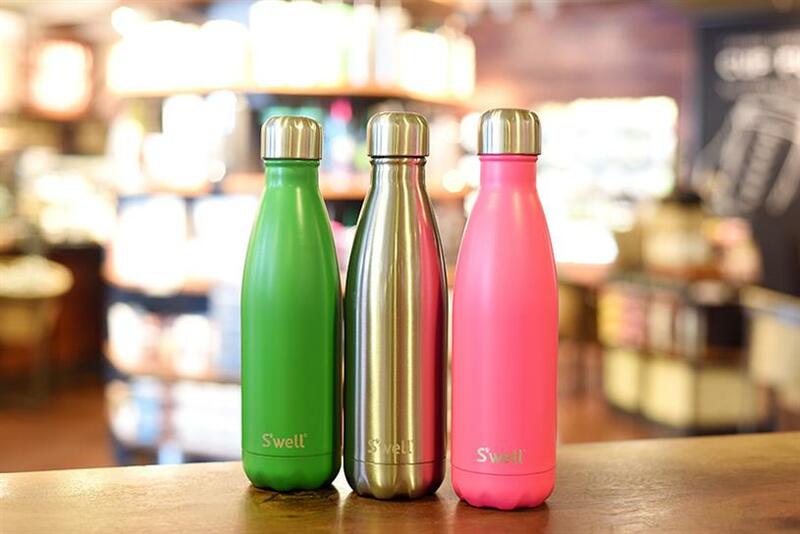 S'well, the company behind "the original hydration accessory bottle," has named veteran marketer Judd Harner as its first-ever chief marketing officer. Harner was most recently head of his own brand consultancy JUDD, where he worked with clients like Montblanc, Zynga, Warner Music and Honest Tea. Before launching that company in 2010, he served as CMO for women's clothing brand Chico's. Prior to that he was managing director of Ogilvy & Mather New York. "S’well's growth over the last six years is nothing short of astounding," Harner said in an email to Campaign. "The brand is built on desire, but our success is driven by the word-of-mouth of satisfied customers who also support our mission to eliminate plastic waste." At S'well, Harner will "take the brand to the next level with new crave-worthy designs, exciting partnerships and product innovation," he wrote. Harner will lead all marketing efforts, including e-commerce, social media, public relations, creative and product development, and he'll report to founder and CEO Sarah Kauss. "Judd's big brand experience, coupled with his knowledge of the start-up world, brings a new perspective to our expanding company. He's a rare talent who brings both strategic and creative leadership that will help build our business," Kauss said in a press release. She added that the brand has made a string of executive hires recently, including CFO Paul Hoffman from Fast Retailing, where he worked with Theory and Helmut Lang, and VP of Sales Strategy and Business Development Kate Lubenesky from OXO, where she worked on Williams-Sonoma, Crate & Barrel, The Container Store and Sur La Table. Harner will join his counterparts at the brand known as much for its temperature-controlled bottles as for its support for the U.S. Fund for UNICEF, which provides clean water to vulnerable children. "I see this role as a unique opportunity to help give back, while doing what I love, with an incredible leader and team," Harner said in a press release.